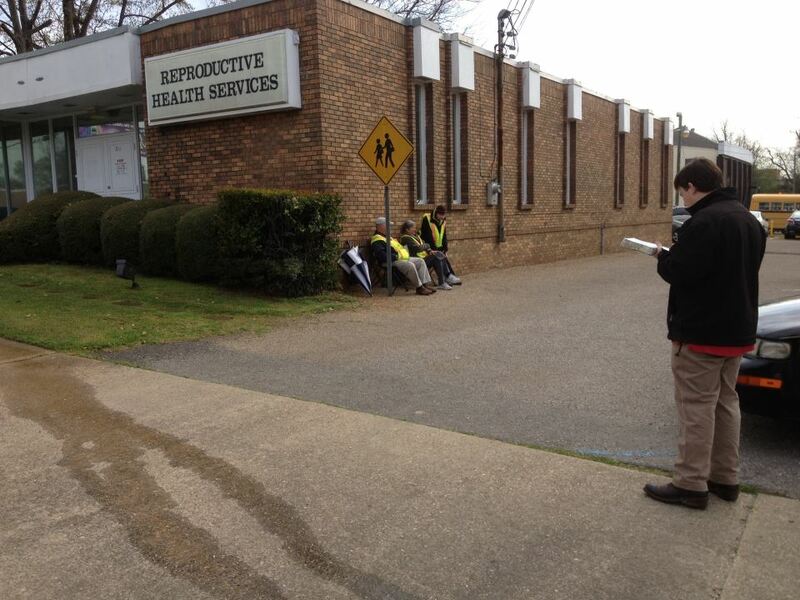 MONTGOMERY, Ala. — Christians are expressing concern over revelations that a pastor’s wife in the Bible Belt has been working as a counselor at an Alabama abortion facility. David Day, Sr., a Mission Service Corps (MSC) missionary with the North American Mission Board (NAMB), told Christian News Network on Friday that Callie Chatman, wife of Louis Chatman of New Elam Baptist Church in Montgomery, has worked at Reproductive Health Services for years, along with her son Jerome, who is employed as a security guard at the location. He said that he first had been informed of her employment two to three years ago when he began preaching the gospel to women outside the facility. But then, he met Chatman and spoke with her. But Day believes that Chatman’s logic is faulty in believing that one should commit sin just because you can ask for forgiveness later. “I love my wife. I don’t go cheat on her because she’ll forgive me,” he said. Day said that he has advised Chatman that she should be turning women away from abortion, not simply consoling them after-the-fact. Day said that he believes Chatman’s husband, a pastor, drove her to work this past Wednesday. He captured her on camera being dropped off at the abortion facility in a Mercedes Benz and later posted it to Facebook to share his concern. But Day says that he is not only concerned that a pastor’s wife and son work at the abortion facility, but that many of the people that are coming to the facility for an abortion are professing Christians. He outlined that there is a difference between knowing about God and knowing God. But there is yet another aspect to the picture that concerns Day: the lack of Christians in the city seeking to reach out to abortion-minded women with the gospel. 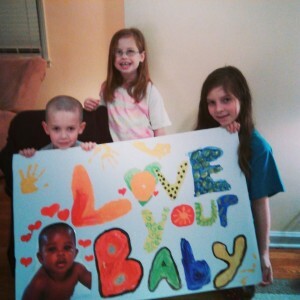 Day’s children create a sign to hold outside of the abortion facility. Day said that he finds it perplexing that residents can rise up against other crimes in the city, but yet be apathetic toward the plight of preborn children who are daily being torn apart limb-by-limb in the womb. Day advised that the abortion facility is right down the street from the governor’s mansion, and that he regularly sees Gov. Robert Bentley, a former deacon and Sunday school teacher who attends a Baptist church, pass by the location. While Bentley has been in the headlines lately over his belief that he must follow the law even if he personally disagrees, Day hopes that the governor will see the fallacy of such thinking, including when it comes to abortion. But even with the few Christians that have been reaching out to women at Reproductive Health Services, Day reports that at least seven babies have been saved within the past six months—the time since he left his job to focus full time on missions work, including ministering to women at the facility. No one could be reached for comment at New Elam Baptist Church.